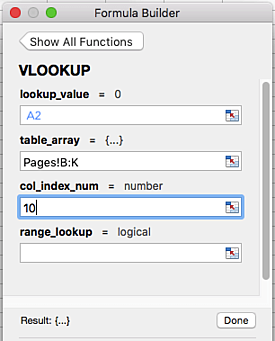 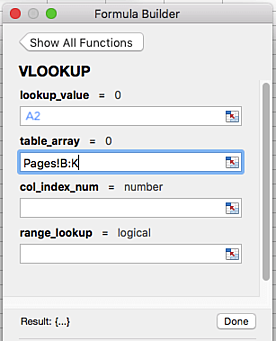 As was the case with pivot tables, Microsoft Excel’s VLOOKUP function is easier to use than you think. 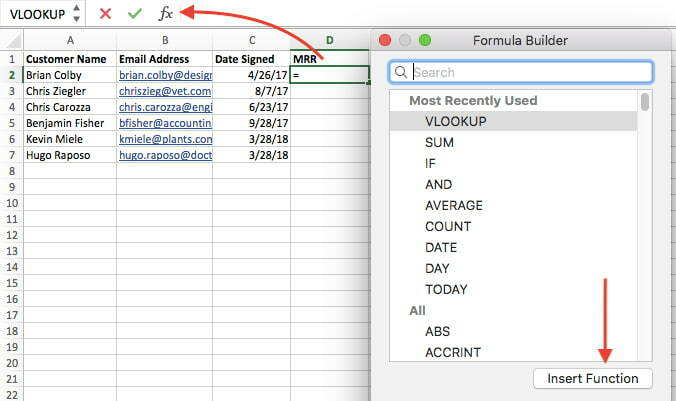 What’s more, it is incredibly powerful, and is definitely something you want to have in your arsenal of analytical weapons. 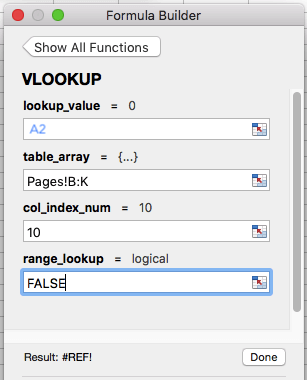 What does VLOOKUP do, exactly? 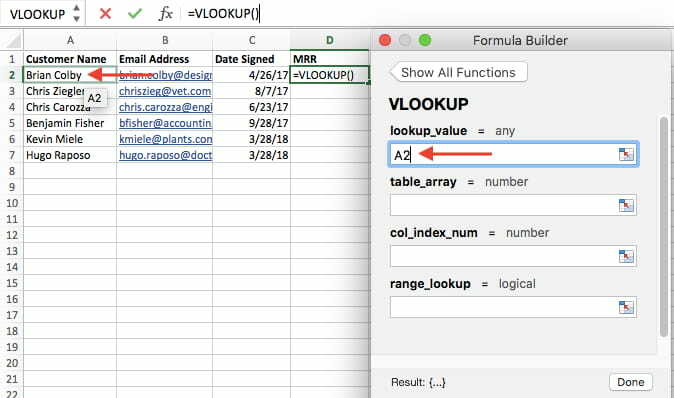 Here’s the simple explanation: The VLOOKUP function searches for a specific value in your data, and once it identifies that value, it can find — and display — some other piece of information that’s associated with that value.